I will vote against Marine Le Pen, because France and democracy must be protected from the most dangerous impostors. I will vote for Emmanuel Macron, because this nation, Europe, and the world need positive people who reach for each other right now. 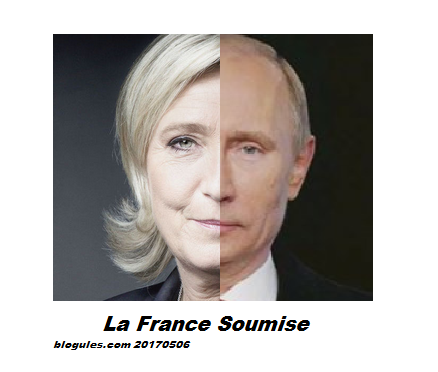 PS - My take at this defining moment (in French) : "La France ou Poutine ?"